This item is on backorder. Pre-order now and save an additional 15% (A$ 434.85) on its displayed price. 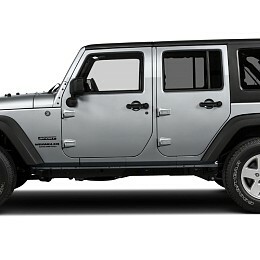 Imagine driving your Jeep and saving the planet (at least a little bit) at the same time. 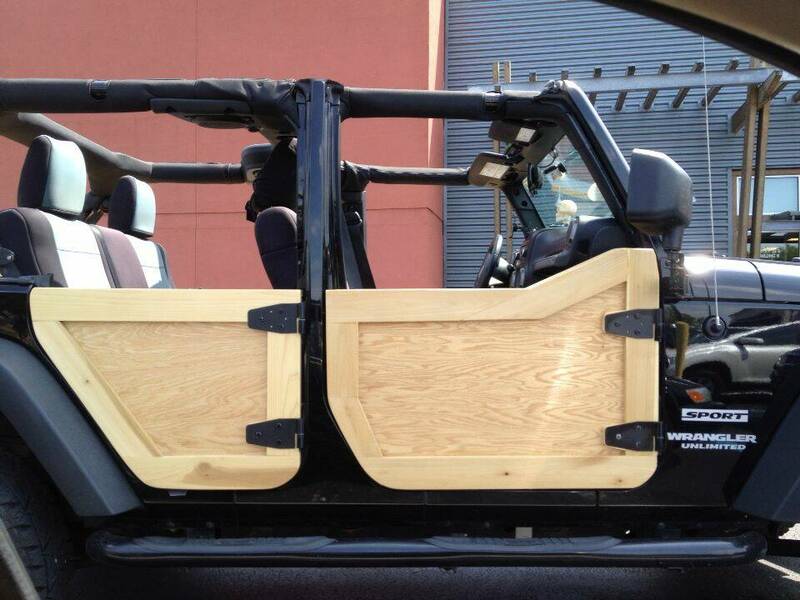 Now you got the chance to make your Wrangler environmentally friendlier with those completely recyclable half-doors. These doors are bio-degradable, cause low-emissions and are from completely organically sourced materials. Did someone slam your door at the shopping mall? That's easily fixable with sandpaper. Worrying about what happens if you don't need them anymore in a few years? Don't worry about driving to junkyards and costly disposals. Just add them to your composter in your back yard and the problem is gone in no time. 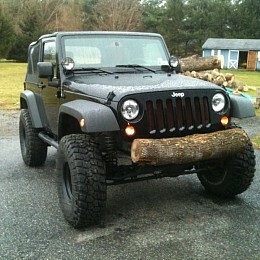 Forgot to bring firewood to your camping bbq? No biggie mate, these doors are an excellent source of carbon. 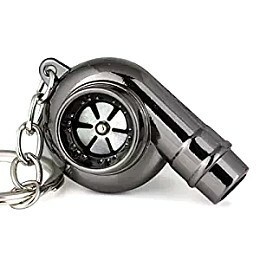 Throw them in the campfire and you will have easily one or two warm nights. 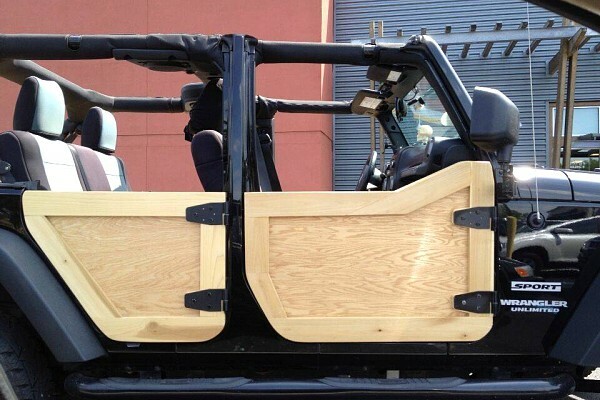 You buy a full set of timber doors for a 4-door Jeep. They come with a protective coat to withstand termites and attacks of angry woodpeckers. 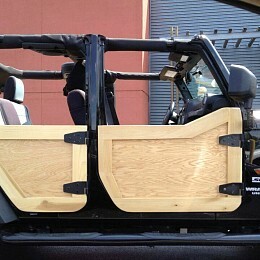 This item (Organic Timber Half Doors (4-Door)) is currently in stock in our Brisbane-based warehouse. This item is available for pick-up in our Brisbane store in Slacks Creek.